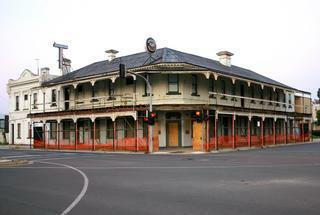 Criterion Hotel Reopened 2013 after closing and reopening twice. 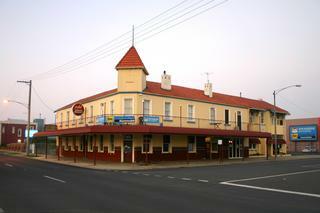 The hotel was established in 1865. 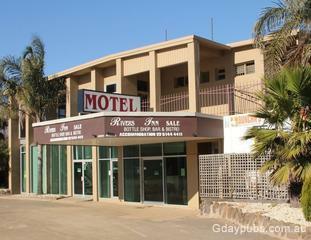 The hotel had closed circa 2006/7. 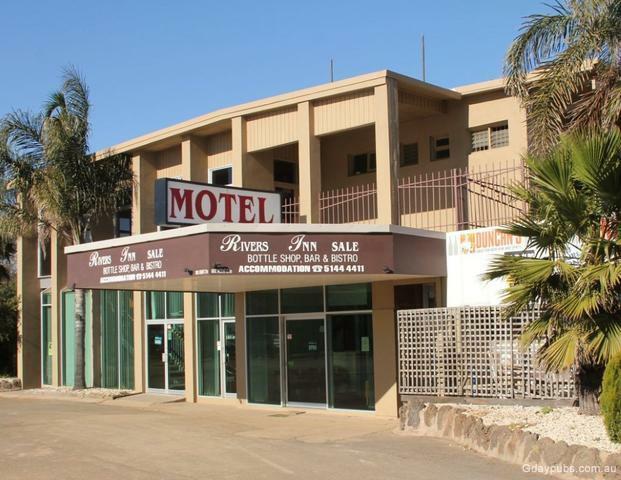 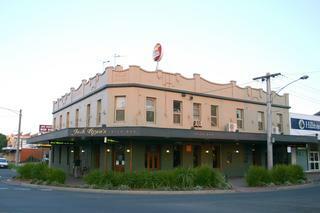 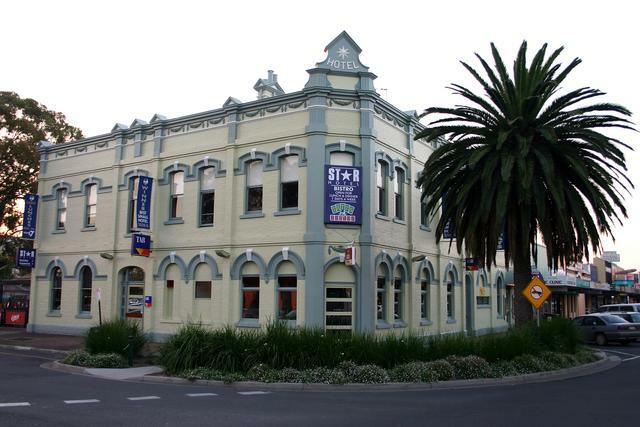 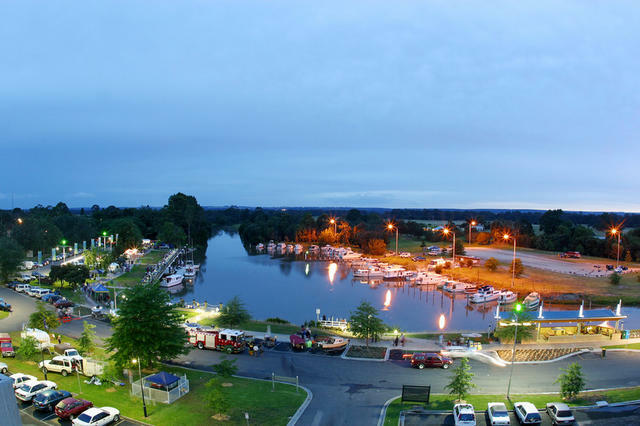 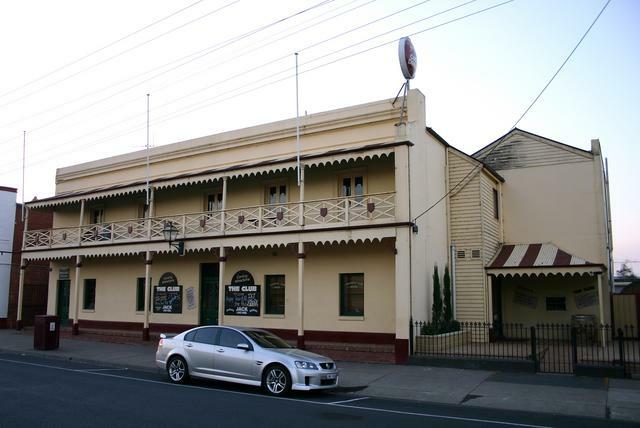 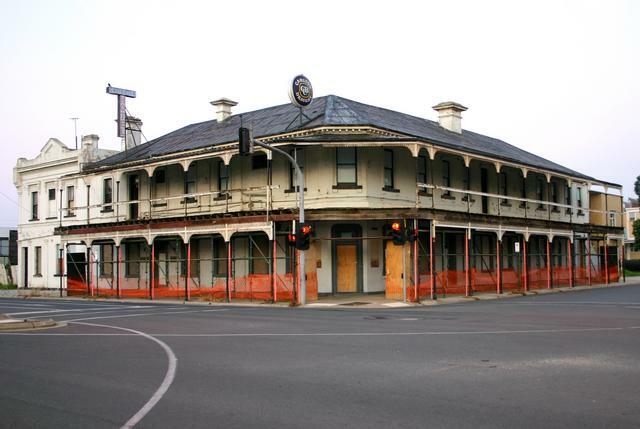 Gippsland Hotel * Bar & Bar Meals * Popular Gaslight Room Restaurant * Drive through Bottle Shop * Budget Accommodation. 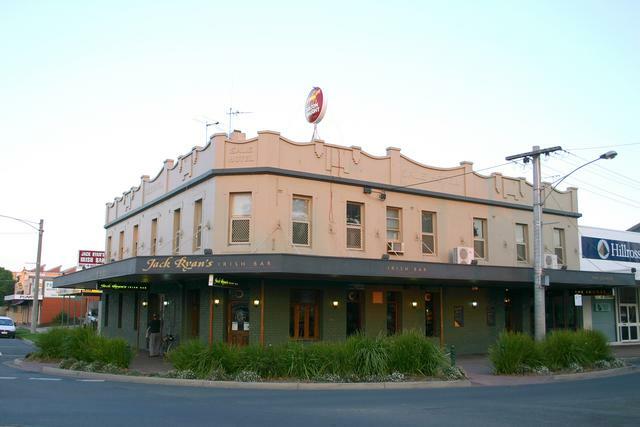 Jack Ryans Irish Bar Former Sale Hotel. 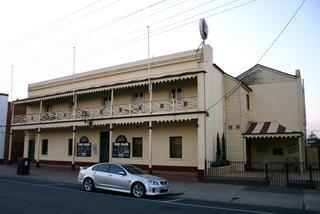 Rivers Inn Currently only operating for group bookings, conferences and functions. Down stairs public bar, bistro lounge, bottle shop, motel reception, outside beer garden and barbeque, Motel, Function centre. Former Crown Hotel Closed circa 2012 - 2013. 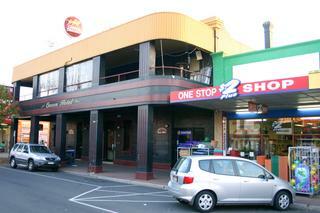 Was also known as "The Black Pub"